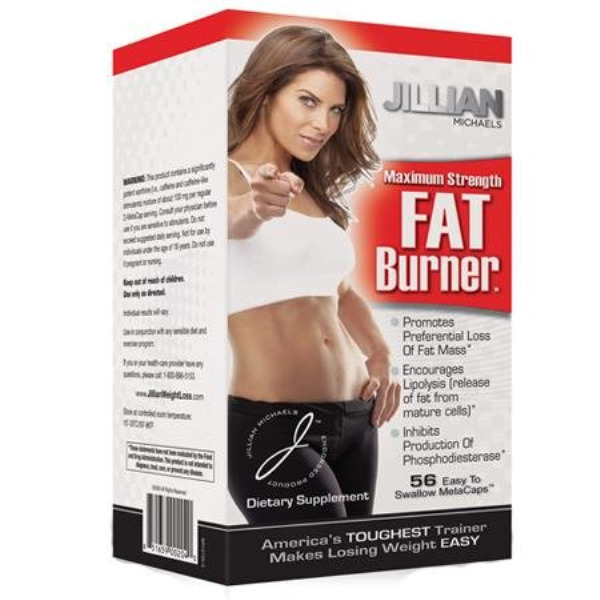 I just found out today that Jillian Michaels, one of the trainers from the NBC show "The Biggest Loser" is now promoting her own line of fat burning pills called Extreme Maximum Strength Fat Burner. Until now I have always thought quite highly of Jillian Michaels and assumed she had a lot of integrity. 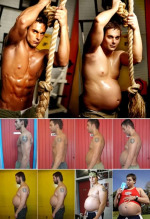 I've been a fan of the Biggest Loser for a few years now and really enjoy watching how she connects and interacts with her clients. She seems to be a great motivator and really knows how to push people to their full potential. This is why I was shocked and had trouble understanding how she could put her name and face behind such a crappy fat burner. It seems like such hypocrisy! How can she sit on that show and tell people to eat well, train hard, stay focused on their goals and never give up but then turn around and promote a quick fix, weight loss product that is absolute garbage! There is no scientific proof that backs up any of the claims made by Jillian Michaels Extreme Maximum Strength Fat Burner, it's not recognized by the FDA and many of the ingredients are caffeine based. I don't know how she can endorse this product but I imagine a lots and lots of money had something to do with it. You can see a couple of fairly honest reviews on the Extreme Maximum Fat Burner on ConsumerPriceWatch.net and UltimateFatBurner.com. Here is a list of 10 simple and easy food swaps that you can make to clean up your diet and help you shed some of those stubborn pounds!